Europonic® Rockwool Conditioning Solution™ is an advanced formulation of ingredients that stabilizes and adjusts the pH of rockwool cubes for maximum nutrient utilization by the plant clones. A premium blend of pH controls and pure mineral salts, Europonic®Rockwool Conditioning Solution™ is ideal for pre-conditioning rockwool cubes and stonewool growing media products before starting seeds, clones and transplants. 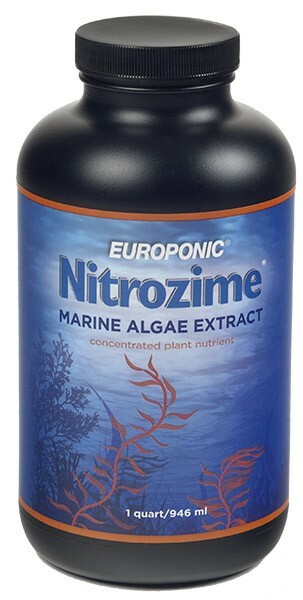 Most rockwool is naturally alkaline, and manufacturers recommend preconditioning in a mild acid solution prior to use for proper pH levels at the root zone. 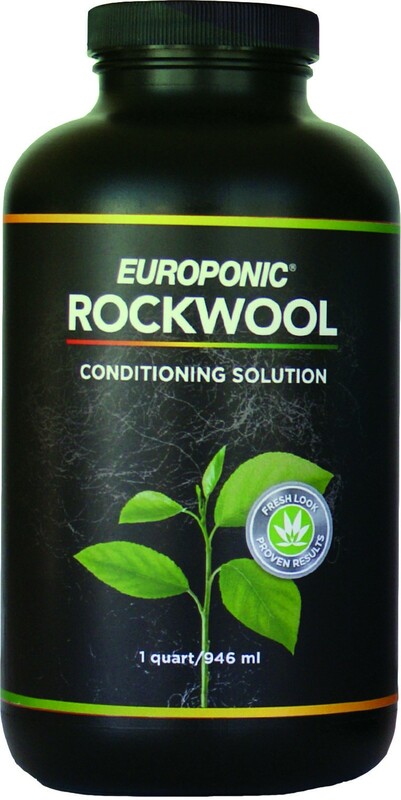 Europonic Rockwool Conditioning Solution has been formulated specifically for this purpose. General Use – Shake well before using! 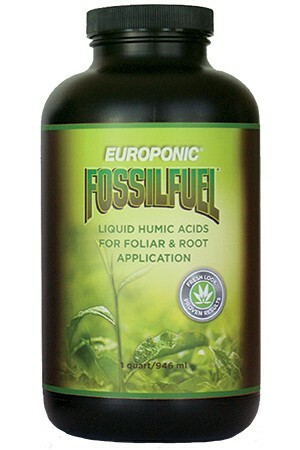 Add 3 ounces of product to each gallon of water used to condition cubes and mix thoroughly. Next, completely saturate cubes and let soak at least 2 hours. Drain any excess and then plant or transplant seedlings. Take a look at this informational video on how to condition cubes using Europonic Rockwool Conditioning Solution.